Jabari Ruffin a 6’4”, 230 lb. linebacker from Downey, CA signed his letter of intent this morning to play for the Trojans. He is ranked 36th on the ESPN top 150. 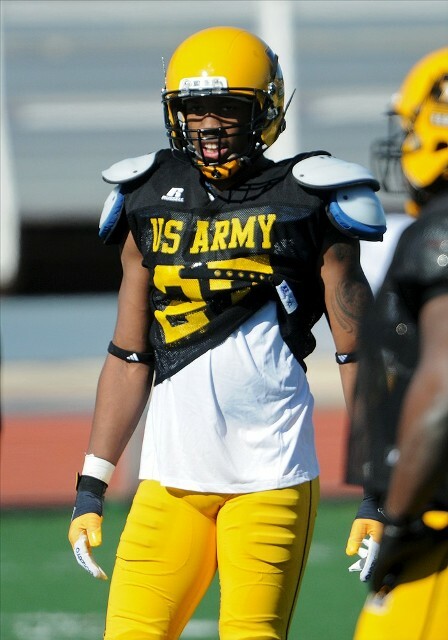 He was a U.S. Army All-American and will bring strong depth to the linebacker position this year. He also played wide receiver and running back at Downey High. SC is on its way back to being linebacker U again.